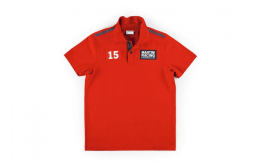 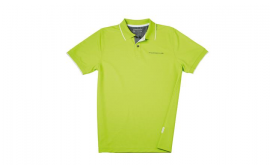 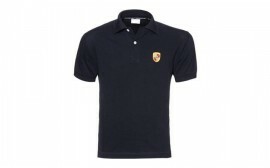 Casual, sporty and stylish: the polo shirts from Porsche Driver's Selection create the perfect image. 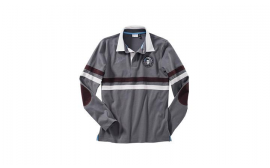 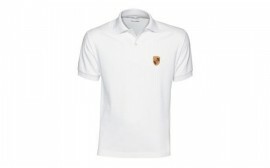 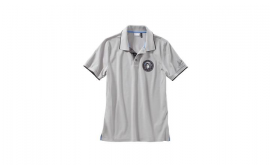 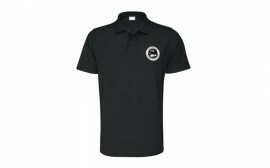 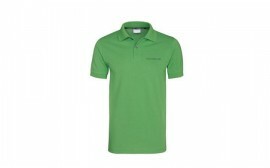 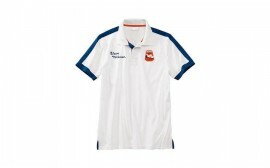 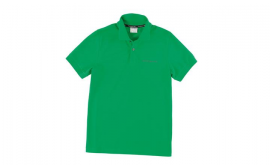 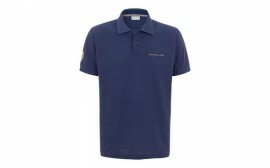 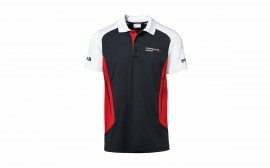 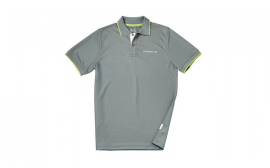 Versatility was the main goal while designing our polo's, and the final products are visibly Porsche. 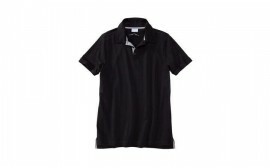 A must have staple piece for any closet.